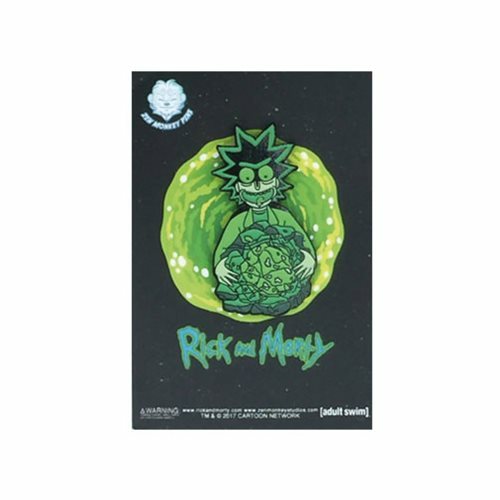 Fans of Rick and Morty can wear their fandom with this Rick and Morty Glow-in-the-Dark Rick's Isotope Lapel Pin. Prepare for adventure when you add this to your jacket! Ages 17 and up.